Pre-Sale Home Inspections for Homeowners - Selling Your Home? Did you know that the biggest reason that a home doesn’t sell is due to things discovered when the buyer has a home inspection done? Even the tiniest of defects can cause a buyer to choose another home, and then you are stuck going through the whole routine again. Why waste your time looking for buyer after buyer? Ready to finally get that home off the market? Get a full home inspection before selling so that you can repair any small issues, boost your credibility, and start attracting the right buyers. 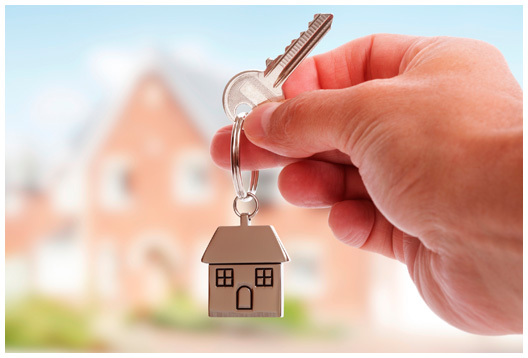 Our expert team will get in and out with no hassle to you or your buyers. 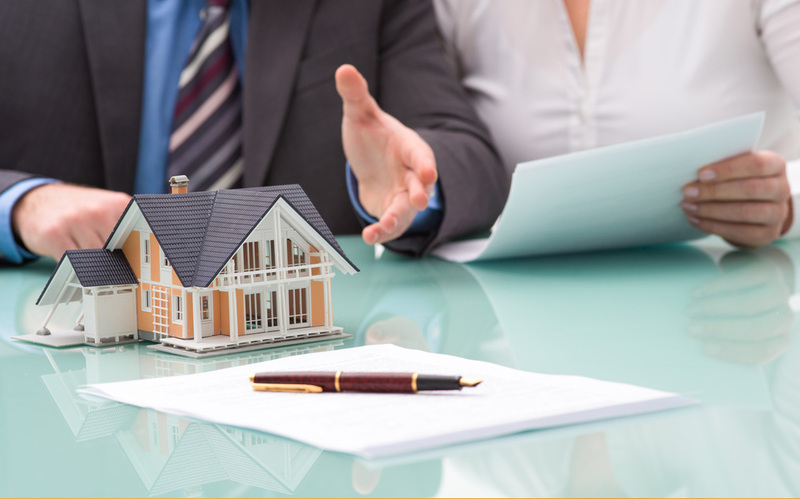 In many cases, you can recoup the cost of a home sale inspection in the closing costs with the buyer. However, if you’ve been waiting months or even years to get your home off the market, this small investment can go a long way to ending your wait. 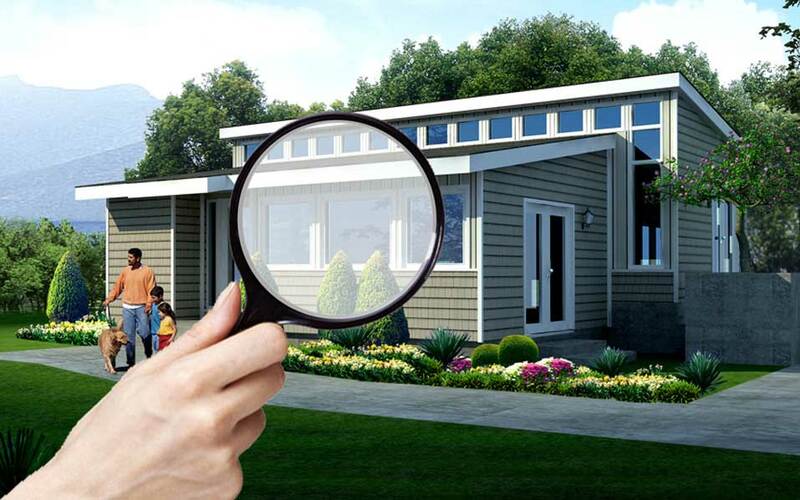 Having a home inspection before selling isn’t required, but it does help show a buyer that you are being upfront and honest with them about the shape of a home. Not only does that attract more buyers, but it can also help increase the offer amounts. When buyers perceive that you are asking what the home is worth – based on hard facts, not just what you owe – they are less likely to try to talk you down to a lower price.